These ten themes are the most popular ones for creating your portfolio. All of the templates that we have in this article are fully responsive and work with the newest version of WP. I recommend you to check all the themes and find the one that you like most. 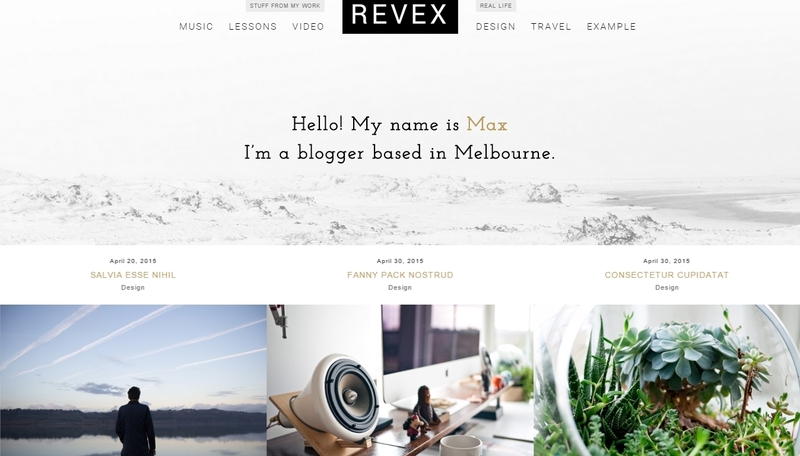 This is an excellent WordPress theme, created mainly for photographers. It ranks very well on ThemeForest with almost 5000 sales and rating of 4.5/5.0. It has minimal design and uses big images with beautiful typography, so that your site can stand out. 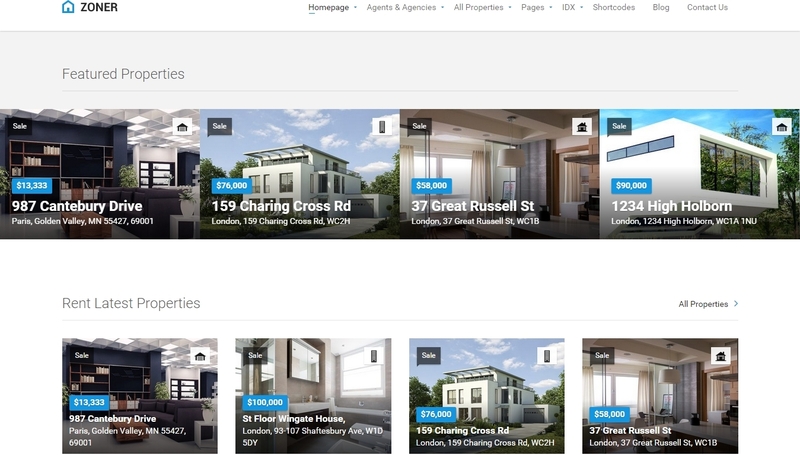 The homepage is an awesome slider that leads the visitors to your portfolio. In the portfolio, they can view your gallery pictures side by side. There is also a blog section and contact page. Fluxus has 2 modes that you can change with a click of one button, so you can make your site dark or light. Coastline is a great portfolio theme by CSSIgniter. It has beautiful and responsive home page, where your works can be viewed on any screen size. It has three different ways to show your portfolio page. A default template where your images are listed, slideshow where you have slider and description on one of the sides, and full width slideshow where the description is below the slider. Arabella is one of the newest WordPress themes in this article. It has clean and modern design, and you can use it to create many different types of portfolios. It uses Bootstar 3, it’s well documented and has a drag and drop page builder. You can choose one of the 3 portfolio versions and the 2 blog versions. If you like minimal themes, then this would be the choice for you. 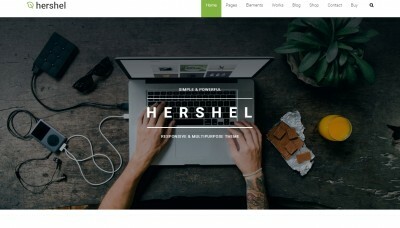 This is another great WordPress portfolio theme. It uses clean and minimal design, so it’s perfect for you to display your works. It also uses AJAX loading, so the pages can load smoothly and seamlessly. In this theme you can change the number of columns. For example if you like to make your works display bigger you can lower the number of columns, or you can increase the number of columns, if you want to show more works on the screen. 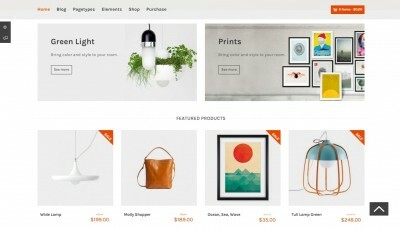 This is a great theme by MyThemeShop and I recommend it for photographers and graphic designers. Moon is definitely the most interesting theme on this list. It uses unique design that distinguishes this theme from all the others. With the multi column design and many menu styles, you can create unlimited custom designs for your site. And all of that without any advance WordPress knowledge. You have to check and see if you like the unique design that Moon offers. If you like it and you need to create your personal portfolio, then this theme may be what you were looking for. 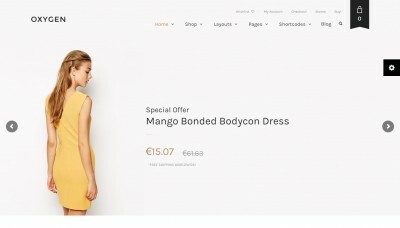 Lobo is a WordPress portfolio and WooCommerce theme, with a very interesting design. 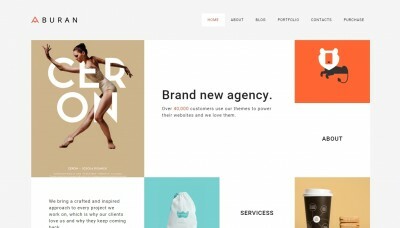 It’s created for freelancers and creative agencies. So illustrators, photographers, graphic designers or other freelancers can create their portfolio quickly and easily. 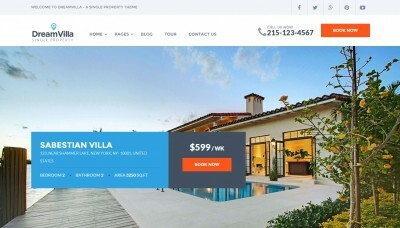 This theme is fully responsive and retina ready. You can implement parallax or the Lobo’s sticky header. You can create the layout in a minute or two, and Lobo will create your content based on the layout you made with the custom module builder. If you want your portfolio to have clean design and full width images, then Lobo is the perfect theme for you. Charm may be the most minimalistic theme on this list. It is a beautiful and simple portfolio theme, created by paying attention to every detail. It is fully customizable and you can change your logo, colors and title with a live preview. Charm has 3 blog layouts (classic, grid and full width) and 6 page templates. It’s very fast and SEO friendly. It has custom widgets for social media and recent project. This is a great choice for people that like simple and minimalistic portfolios. This is one of the best themes in this article and you must check it out. Cufo has 16 designs in this one theme, and a new design is added every single week. You can see them and choose any of the 16 designs and customize it like you want it. I am so impressed by this WordPress theme that I think I’ll buy it for my portfolio. Another important thing is that Cufo comes with a couple of premium plugins like Visual Composer + Ultimate Addons, Essential Grid and Slider Revolution. Ad Hoc is a new WordPress theme created by Bold Themes. It is great for creative agencies, freelancers, photographers and architects. 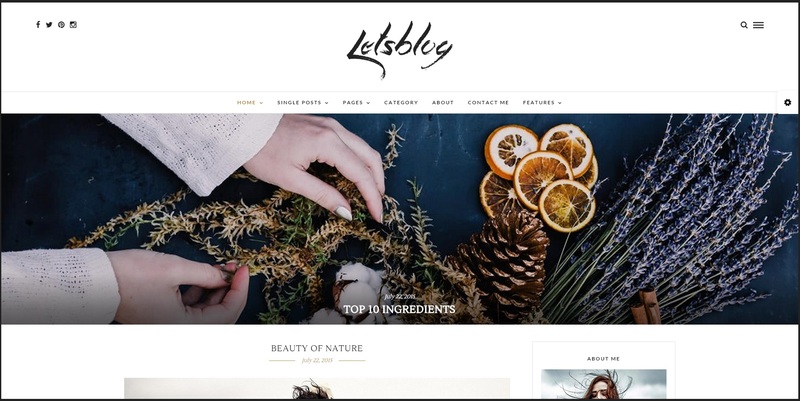 This theme has unlimited layouts for your portfolio that are based on combining 3 elements: the grid structure, the grid layouts, and the transitions, animations and the typography. This is a great theme with an extensive documentation and a very fast page builder. Themesy is one of those themes with many different designs. And in this case, they are all great. You can customize this theme in many ways, and you can use it as a one page portfolio theme, or with a classic design. 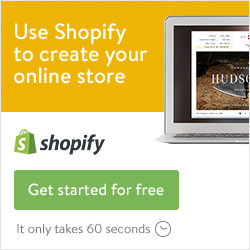 You can add your online shop or your blog. To have a better understanding about Themesy you’d better check the many demos they have prepared for you. Themesy is a SEO friendly WordPress theme and you can also create the layout you want by simply dragging and dropping elements. 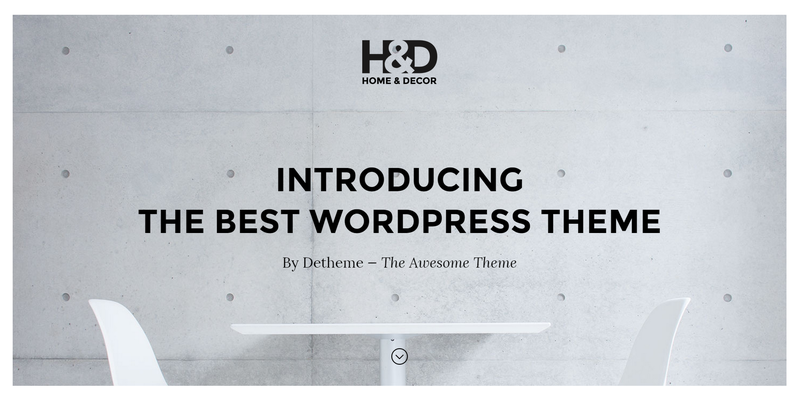 This is definitely the powerful WordPress theme with many customizable options. It has a couple of premium plugins included for free, like the popular Master Slider, Ultimate Addons and Visual Composer.